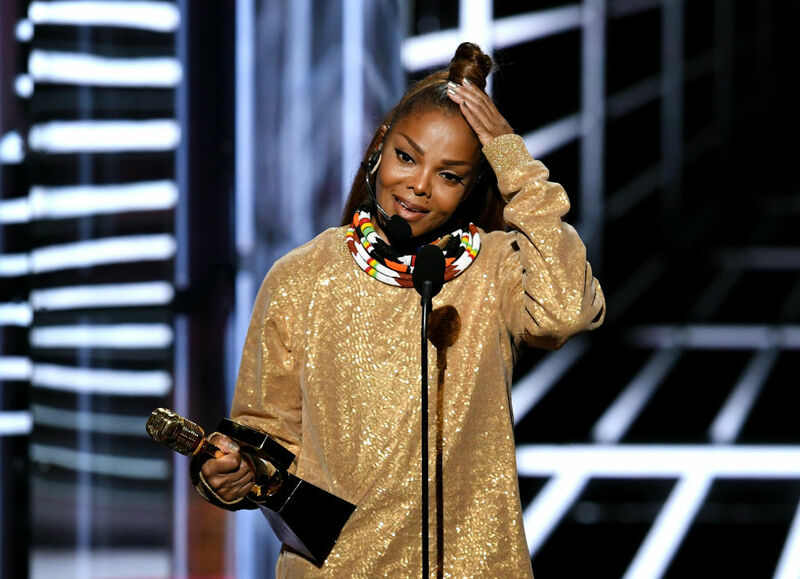 Janet Jackson praised her ailing father, Joe Jackson, in an acceptance speech, while he holds on with stage four cancer at the hospital. Janet said she owed her fame and success to her parents while accepting the Radio Disney Music Awards’ first ever Impact Award. “It’s beautiful, it’s humbling to be recognized as someone that has had a positive impact, but if I have been fortunate enough to impact others it is only because I, myself, have been greatly impacted by positive people in my life,” said Janet, via Radio Disney’s YouTube channel. She goes on to specifically refer to her mother and father in the speech. “My mother nourished me with the most extravagant love imaginable. My father, my incredible father, drove me to be the best I can. My siblings set an incredibly high standard, a high bar for artistic excellence.” said Jackson. Presenter Raven-Symoné said the award would be renamed the Janet Jackson Impact Award. 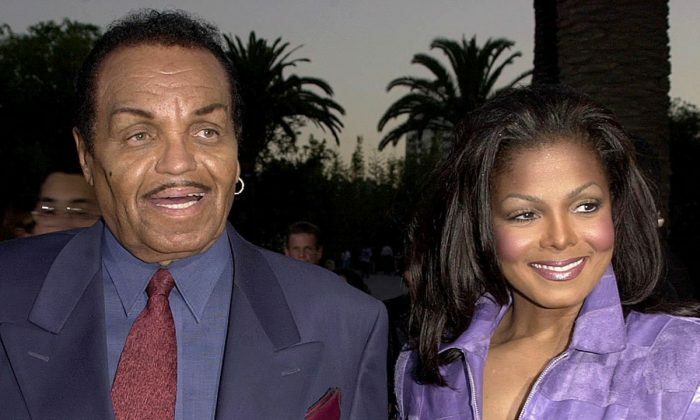 In a 2011 interview with CNN, Janet Jackson confirmed that her father hit her as a child. She hinted that she and her sibling, Randy, the youngest of the Jackson family, may have had it easy. “He has his issues, his things, the way he was brought up. He’s set in his ways. I think he did the best that he could. I think he did a wonderful job with us, I mean the outcome. The way he went about it, I don’t know if I agree with that,” Janet told CNN. 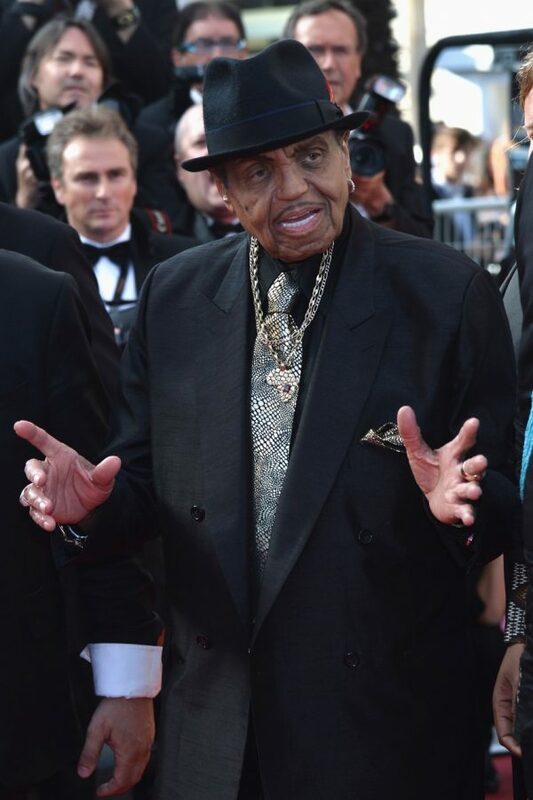 A Daily Mail report last week revealed doctors diagnosed Joe Jackson with pancreatic cancer, and that the condition was terminal. He requested family members and other visitors be denied access to him, according to the report. After pleading with Joe’s manager, Charles Coupet, Jackson family members were able to gain access to him at his hospital bed by Tuesday, Daily Mail reported. Anthony credits the idea of the campaign to her mother.